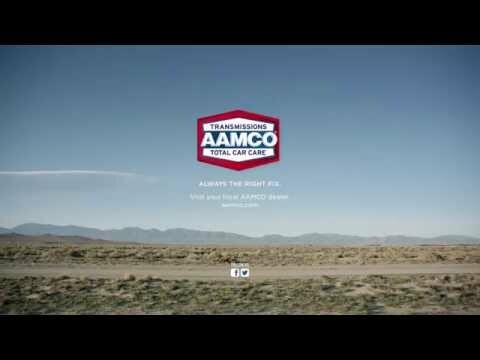 AAMCO continued its 50 Cars in 50 States initiative by repairing the car of a veteran in Nebraska through its national partnership with the Military Order of the Purple Heart (MOPH). Jim Varejcka, the MOPH Department of Nebraska commander, nominated the veteran to participate in the 50 Cars in 50 States program. The AAMCO of Omaha service center, at 5254 South 133rd Court, provided the complimentary repairs. AAMCO certified technicians conducted a thorough diagnostic inspection to ensure all needed repairs were made. Ultimately, AAMCO repaired the power steering lines and hoses, replaced the rear shocks and intermediate exhaust pipe, and performed other routine auto maintenance to ensure the car will continue to operate safely for the veteran.